Since 1966, St. Mark’s Episcopal Day School has provided a quality preschool program for your children ages two through Kindergarten transition, with emphasis on social, physical, academic, emotional, and artistic development. The school is a ministry of St. Mark’s and serves Greater Little Rock. Our goal is to help each child achieve maximum potential through a variety of teaching approaches offered in a loving, nurturing environment. Our staff of 13 has a combined teaching experience of 246 years, 205 of which have been at St. Mark’s School. We have had the privilege of serving families for generations, and we look forward to many more years of commitment to our community’s children. 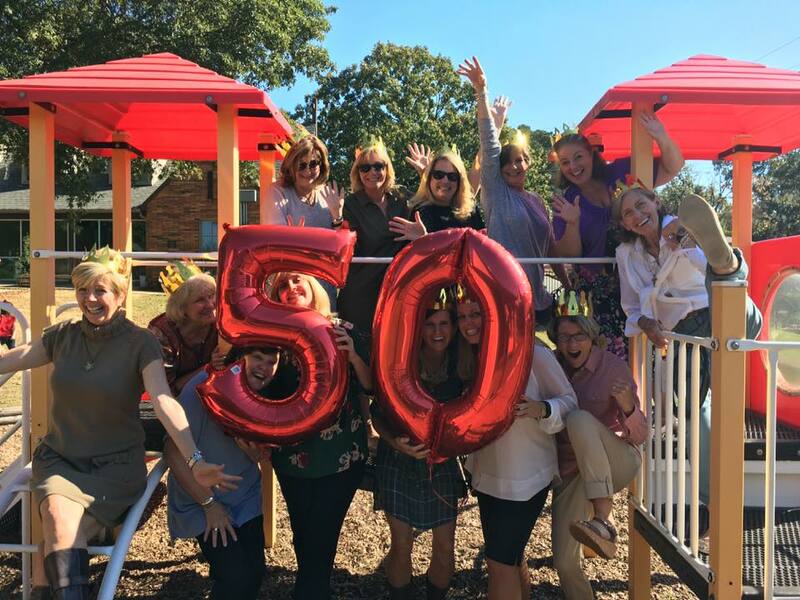 Celebrating 50 years of fun and learning! !